Stock Low : 354 items left. 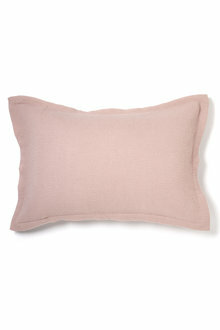 The contemporary Devon Pillowcovers Set of 2 comes in two beautiful blush hues and is a lovely, light touch in any bedroom. 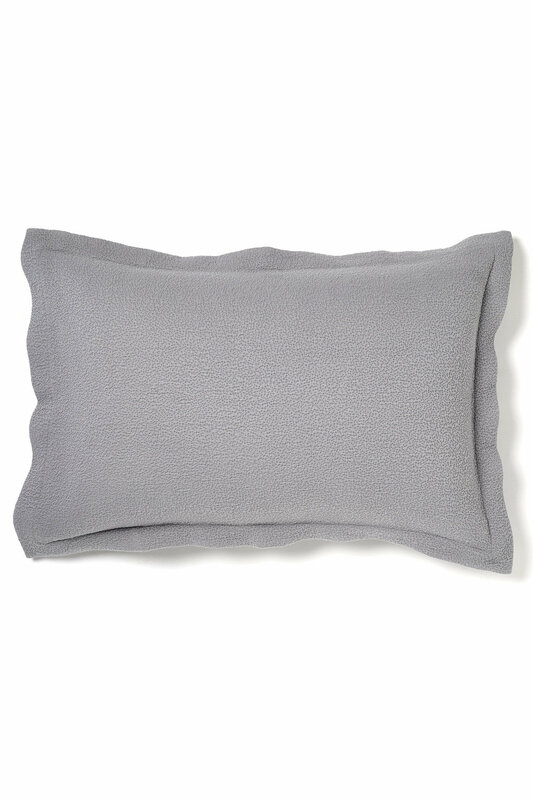 Crafted from 100% quality cotton, these soft pillow cases present bedding that's easy to care for. We'd pair this with the matching Devon Bedcover.